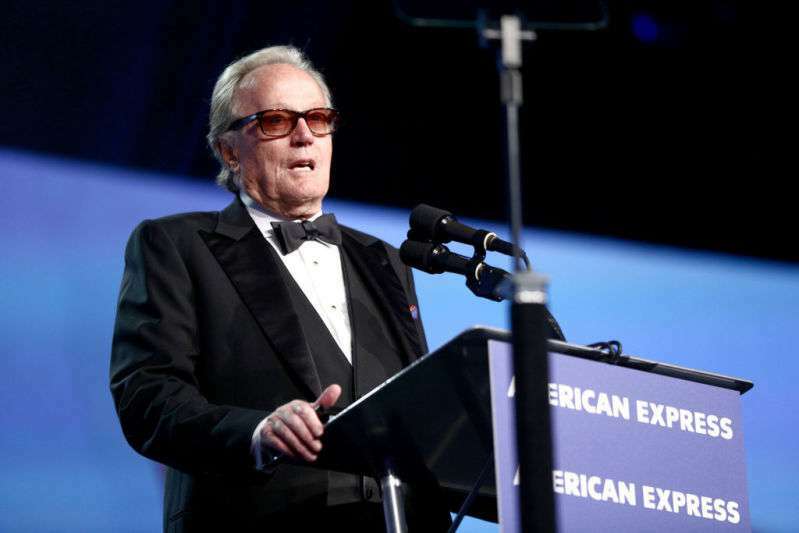 Peter Fonda’s recent vagary cost him more than just his reputation. For those who don’t remember, the actor became an initiator of a scandal regarding 12-year-old Barron Trump. 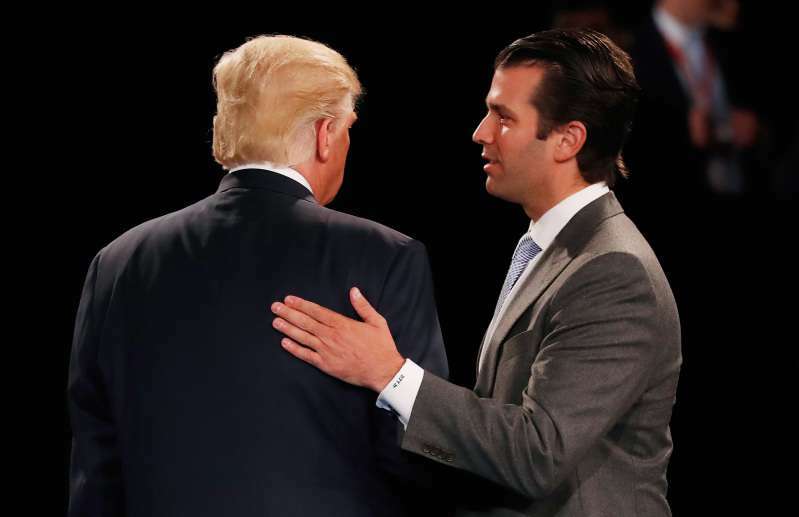 Peter bullied him and his family on Twitter in response to Donald Trump’s intolerant border and immigration policies. We should rip Barron Trump from his mother's arms and put him in a cage with pedophiles and see if mother will stand up against the massive (expletive) she is married to. Fonda deleted the tweet shortly afterward and publicly apologized. I tweeted something highly inappropriate and vulgar about the president and his family in response to the devastating images I was seeing on television. Like many Americans, I am very impassioned and distraught over the situation with children separated from their families at the border, but I went way too far. It was wrong and I should not have done it. I immediately regretted it and sincerely apologize to the family for what I said and any hurt my words have caused. You’re clearly a sick individual and everyone is an internet badass but rather than attack an 11-year-old like a bully and a coward why don’t you pick on someone a bit bigger. LMK. Adding to that, Stephanie Grisham, Melania Trump’s spokeswoman, told that the mother finds Peter Fonda’s tweet sick and irresponsible. 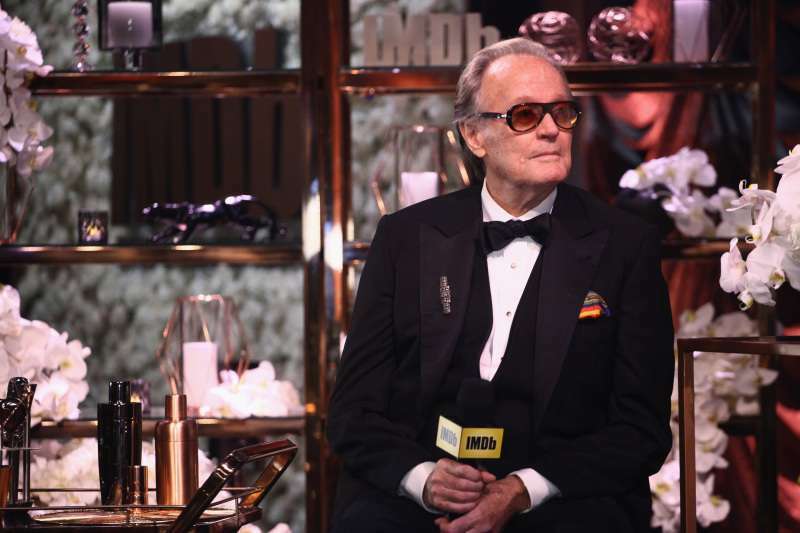 This definitely caused damaged to Fonda’s reputation, as his new film Boundaries, which came out in limited release to just five theaters, earned no more than $30,000. Although the movie was never supposed to set a new box-office record, the recent headlines surrounding Fonda surely did their job. ‘Boundaries’ Has Lukewarm Indie Box Office Launch After Peter Fonda Tweets. The film has made $30,395 for a per screen average of $6,079. Peter Fonda’s tweet was absolutely disrespectful and impulsive. We believe that the actor simply expressed his anger in an unacceptable form. However, we are all humans and have a right to make mistakes, aren’t we?